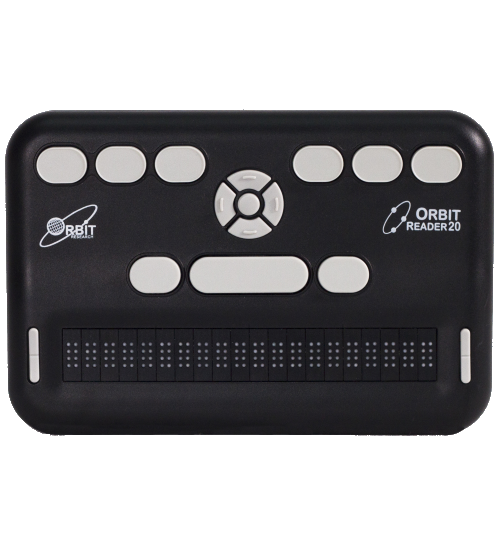 The Orbit Reader 20 is the world’s most affordable Refreshable Braille Display. It is a unique 3-in-1 device and serves as a self-contained book reader, a note-taker and as a braille display by connecting to a computer or smartphone via USB or Bluetooth. 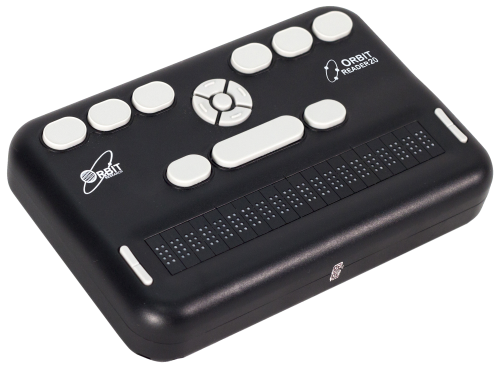 Equipped with a 20-cell 8-dot display, the Orbit Reader 20 is based on revolutionary braille cell technology developed by Orbit Research. 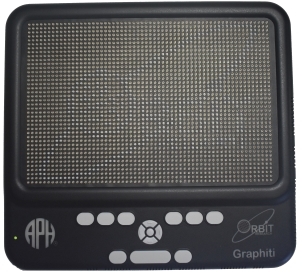 The breakthrough technology uses mainstream components and manufacturing processes to enable unique signage-quality refreshable braille at a fraction of the cost of the piezoelectric technology that has been used in braille cells so far. 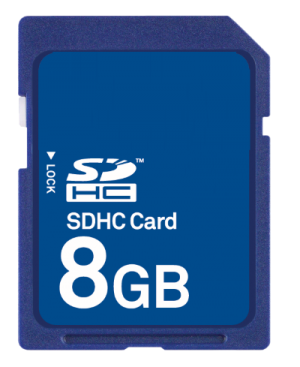 When used as a standalone reader, it enables the user to read any file from the SD card. These could be BRF and BRL formatted books, text files or files in any format. This allows students, especially in developing countries, to have content loaded on to the SD card by teachers and use the unit without any live connectivity to a computer or the internet. 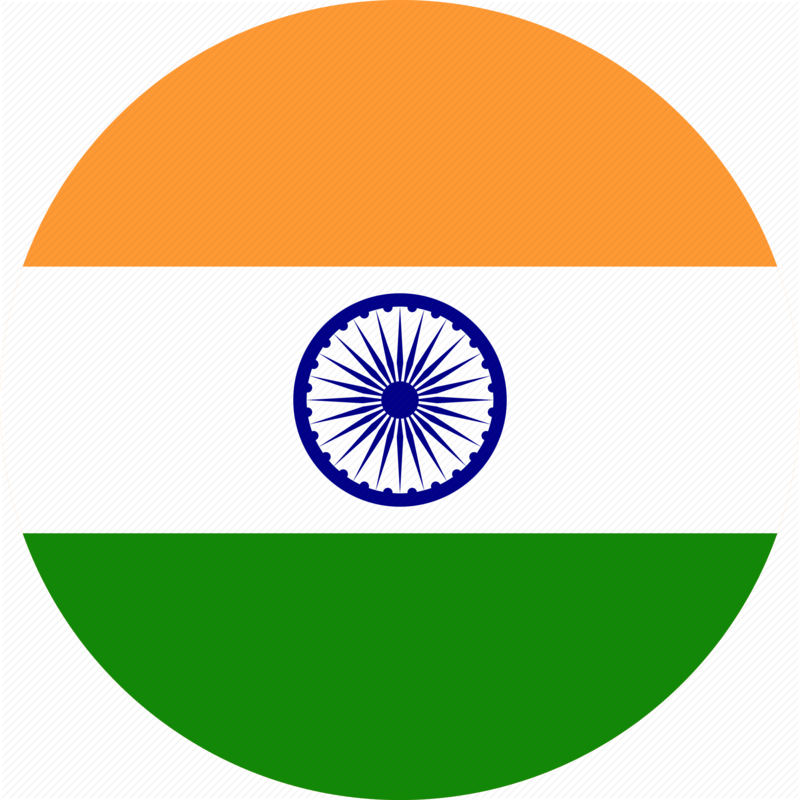 The reader has features for easy navigation, inserting and editing bookmarks, browsing through folders, etc. As a braille display, the Orbit Reader connects to PCs and Macs, iOS devices and Android devices. 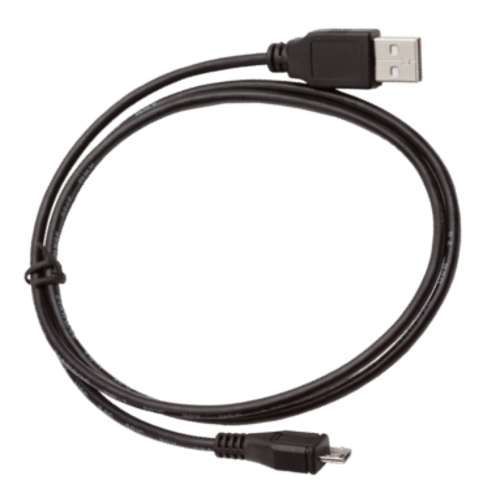 It provides Bluetooth and USB connectivity and can connect simultaneously to multiple devices. Using the screen reading capability on the computing device, such as Voiceover, Brailleback or popular PC screen readers the user can control the functions of their computer or smartphone, use their favorite apps, read and send text messages and email and browse the internet. As a note-taker, the Orbit Reader offers all essential file creation and editing functions. A user can create new files, save them on SD card and edit existing files. 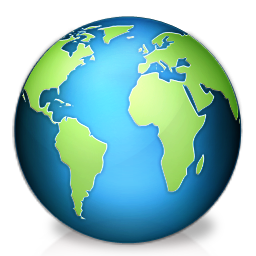 The Orbit Reader also includes file management features, allowing the user to rename, delete, copy, and create folders and files. 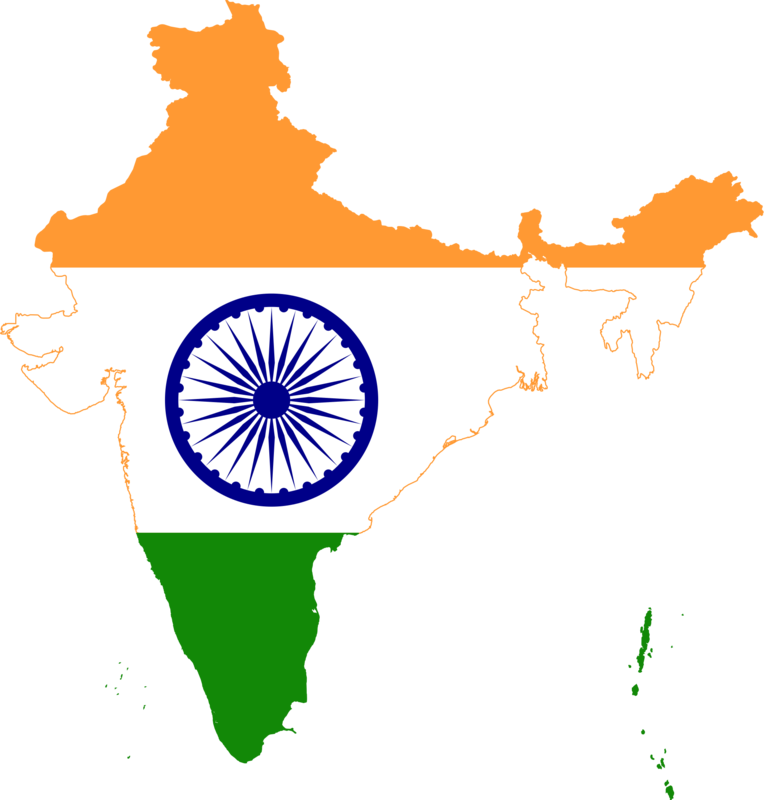 The device is inherently language independent and prompts and menus can be easily localized for different geographies. 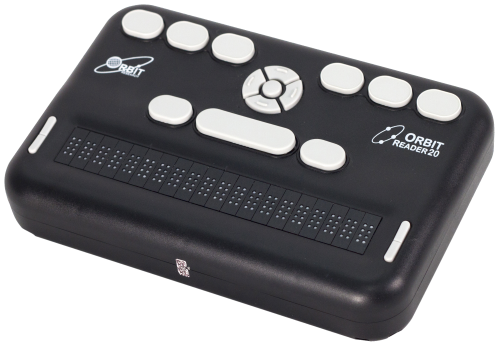 While it offers a host of features, the Orbit Reader 20 is extremely easy to use and allows seamless and instantaneous switching between reader, note-taker and braille display modes, as well as selection between connected devices such as a computer or phone. The Orbit Reader 20 is very compact, measuring a little over an inch in height and about 6 inches by 4 inches and weighing under a pound. It includes a high-quality Perkins style keyboard with 8 keys and a space bar. It also has a cursor pad with 4 arrow keys and a select button, as well as rocker keys on each side of the braille display to control navigation. 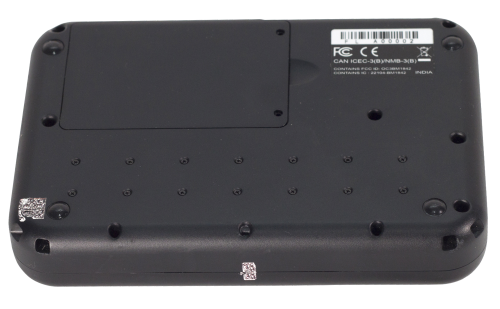 On the back of the unit is a recess in which are located an SD Card slot, a USB Micro B socket and a power button. 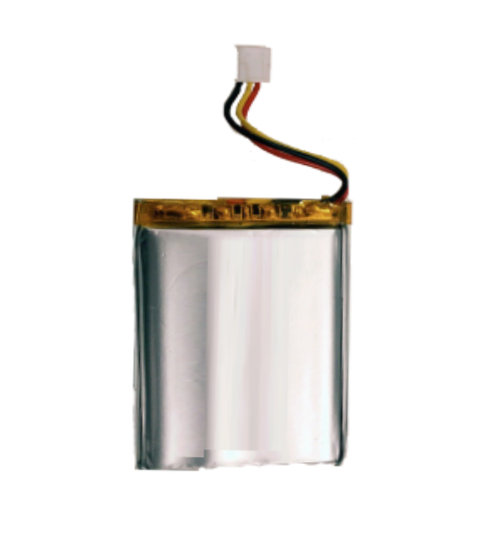 The unit is powered by a user-replaceable fast-charging lithium battery which is recharged through the USB port. It is fluid and dust resistant and its construction is optimized for durability in extreme environmental conditions.